Give full throttle to your imagination! 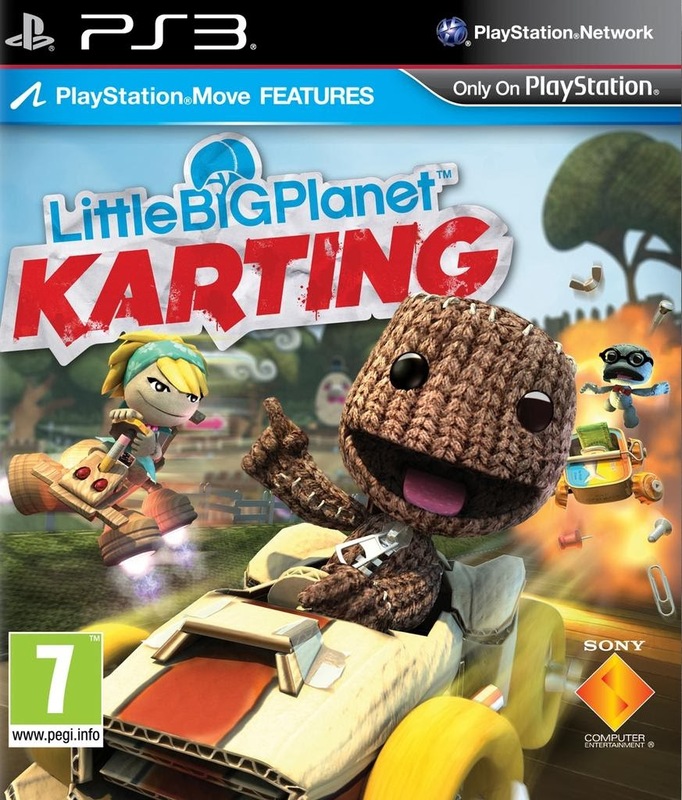 Join Sackboy and Sackgirl on the starting grid for a new karting adventure. Fire up your engines, jump behind the steering wheel and take on your friends and foes in breathtakingly unpredictable battles through an ever-changing world of content. Like all LittleBigPlanet games, LBPK comes complete with a powerful level editor that allows users to create their own content. As the functional script writer, I was responsible for learning the level editor and then writing an instruction manual of sorts for the dialogue writer, who then wrote the narration for the tutorials. There are 57 tutorials in all, each covering a few related subjects and ranging from basic track creation to the more complex motor systems. As an established franchise, LBPK had a lot to live up to - not the least of which was the unique charm and personality of the previous games. This was done through the audio and art of the game, through shared and similar mechanics as well as the voice of the narration and any displayed text. I penned the majority of the text you see in the game; from the tutorial and item descriptions to the loading screen gametips, and even the names of the various Hoard enemy AI. I also managed the localization bugs for the project, including the localization of all of the legacy DLC content that was be to compatible with the game at launch. 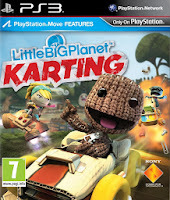 There are over 4500 prizes in LittleBigPlanet Karting. As the designer of the reward system, I was responsible for inventorying all of these lovely prizes, organizing their distribution amongst the levels and implementing them into the game. I also assisted the level designers with bug reporting and bug fixes and packaged DLC content for the launch.